When it comes to your vehicle, you want the work done affordably and professionally. Back to Exact does just that. 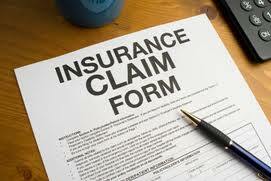 Make sure you get what you want and not what the insurance companies tell you need. You will be treated fairly and respectfully at our shop. Make sure you let your insurance agent know you want you car Back to Exact at Lakes Area Auto Body!